Celebrations of St. Patrick's Day, and all things Irish, including Parades and parties honoring the patron saint of Ireland will be a highlight in major United States cities, as well as Dublin, Ireland on March 17th. Below you will find a favorite St. Pat's Day recipe for corned beef and cabbage to enjoy at your 'wearing of the green' celebration dinner. New York, Boston and Chicago all feature great parades to celebrate this great day! Chicago dyes the river green. 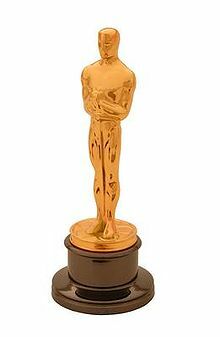 This month is a time to honor excellence in entertainment following the Academy Awards Oscar presentations to honor excellence in entertainment. 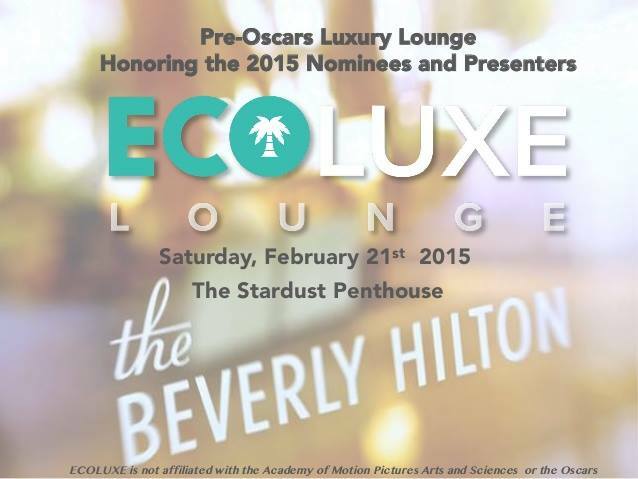 following the Oscar Awards Ceremony in Hollywood, the best of the best went home with that beautiful gold guy, and celebrity gifting suites presented by special event professionals filled all the Beerly Hills Hotels with pre-oscar psarties. Debbie Durkin's EcoLounge featured healthy food plates by Chef . Check out celebrity photos and fun happenings for this Oscar season. Culinary coup features the latest restaurant/chef news from Restaurant Julienne in Santa Barbara, and news on travel events can be found in our travel section, along with destination news, and coverage of the Annual Los Angeles Travel Show. Spa Baby takes a look at the amazing SALT Cave in Santa Barbara, where Himalian Salt offers healthy options to visitors. Health Minded section features some amazing eco products found at celebrity gifting suites this year. See BookBites for some wonderful new reads, and exciting cookbooks to help you create delicious seasonal favorites for your family and friends. Barbara Ireland (fantastic mom of Kathy Ireland) held her annual walk/run with CCSB to raise dollars and awareness for breast cancer reseaarch. For information or to make a donation see www.ccsb.org. Thank you for joining us this month, and we hope you enjoy our "It's nice to be Irish" issue. We wish you happy travels in 2015. Join us next month for our health and food news from the Natural Products Show in Anaheim. Please contact us with any questions regarding editorial requests or advertising rates. Whisk together the water, olive oil, mustard, sugar and salt. Place the cabbage in the ActiFryand drizzle the sauce on top. Cook for 15 minutes or until tender-crisp. Top with minced chives.